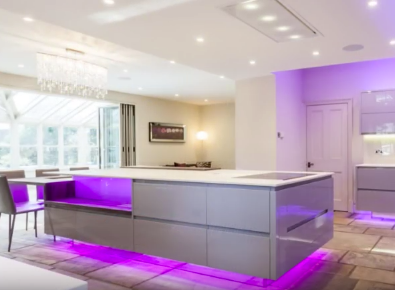 A collection of Atlantis Kitchen's videos all in one place. 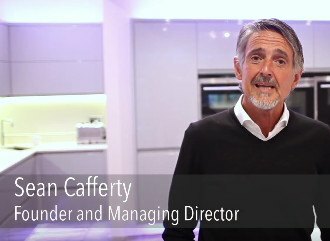 Founder and Managing Director, Sean, shares the Atlantis Kitchens ethos and makes you a promise - that at the end of your kitchen design project, you will have your dream kitchen. 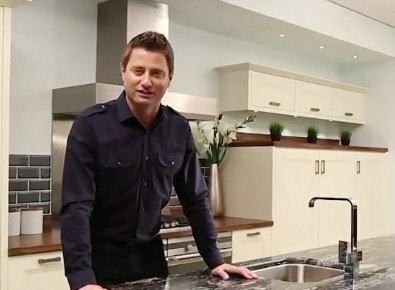 Architect, TV Presenter and Sheraton Brand Ambassador George Clarke explains the important points to consider when thinking about your dream kitchen, including his 3 top tips. We take care of everything for you. 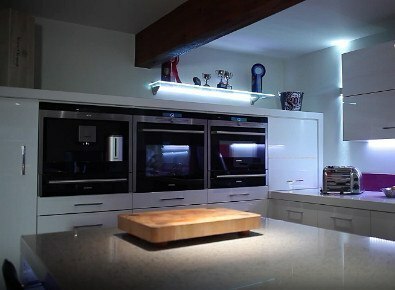 Our mission is to delight each and every one of our customers by creating their dream kitchen. 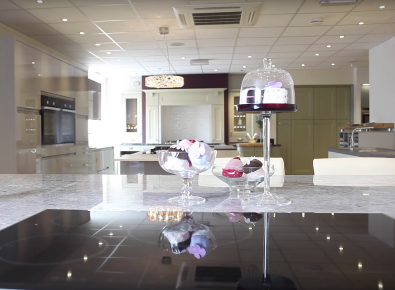 This video shows a brand new area of Atlantis Kitchen's Kendal Showrooms. This is just a taster… there are countless more displays to view in our 15,000 sq ft state of the art Kendal Studio. 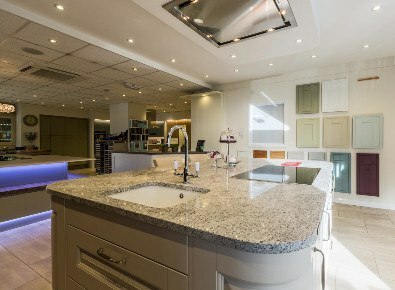 Featuring a huge range of Sheraton and Oakcraft kitchens with state of the art technology and appliances, the largest bespoke kitchen design studio in the north west is well worth a visit. The Oakcraft collection celebrates the craftsmanship of joinery to create individual Artisan built kitchens. 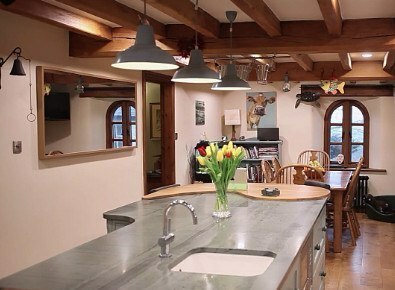 We source the timbers and hand make pieces bespoke to your home. 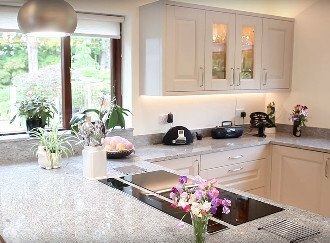 From blank canvas to state of the art kitchen display, see how our specialist build team creates this stunning kitchen. We can do the same for you - only it might take a little while longer! 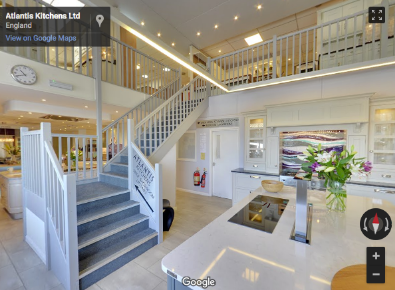 Now you can explore our showroom online with over 40 modern and contemporary displays arranged over two floors. If you like what you see, call in, we'd love to meet you in person. Our clients wanted to maximise the potential of the space both for storage and functionality, and Stefan was determined to enhance this brief with the most beautiful design and specification possible. 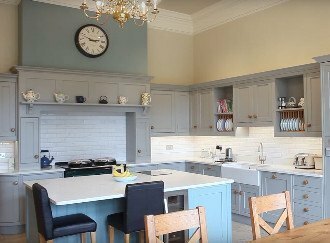 We needed to retain the wonderful warm ambience of this Aga heated space with classic English built bespoke painted kitchen furniture, cooking flexibility, ergonomic benefit, and beautiful practical surfaces. 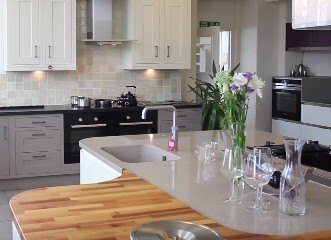 Sheraton Kitchens wished to video one kitchen Project from one dealer. As we are the most successful dealership in the UK they asked us to help them and they sent a film crew to talk to our client. 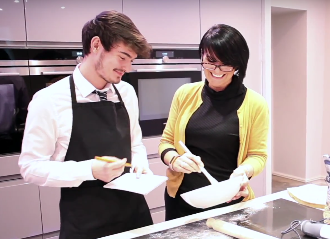 Carol Burrow enjoyed working in an exciting and collaborative way with Ian at Atlantis Kitchens. The end result was an ultra-modern kitchen design that allows her to socialise and work at the same time. 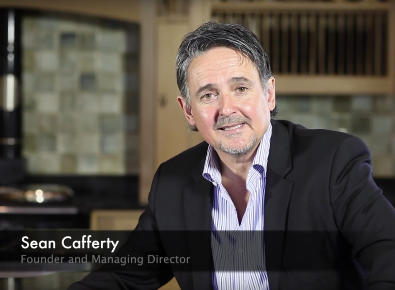 Steve Winter had high expectations for his dream kitchen and Atlantis delivered. He worked closely with our kitchen designer, Stefan, throughout the whole project and is delighted with the end results. 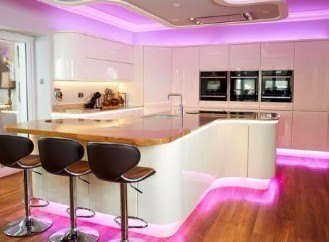 Recognised industry leaders in kitchen design. 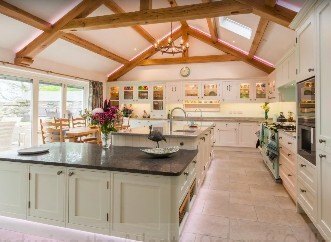 We are here to support you and your clients in visualising their dream kitchen. We know that every client is different. Embrace your uniqueness, tell us your story and let our design team create the perfect kitchen to feed your passions. "For more videos, subscribe to the Atlantis Kitchens YouTube channel."